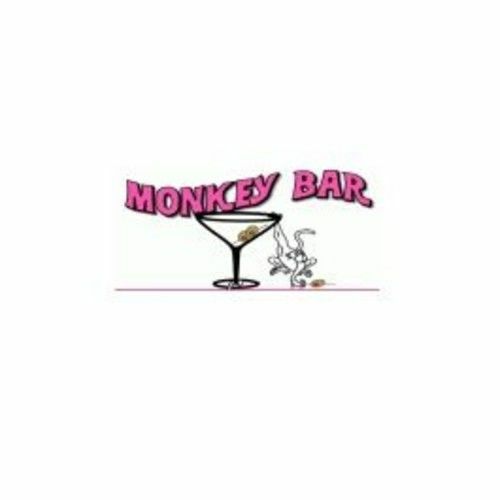 Welcome to Monkey Bar and Steakhouse, a Cape Coral restaurant where we strongly stand by our mission to serve quality food and drinks in a fun environment, at affordable prices. Since we started operations in 2006, we have grown to become the best Steakhouse in Cape Coral as awarded by Cape Coral Breeze! We take pride in having a management team that has years of experience in the hospitality industry. This allows us to be ahead of the competition when implementing new food and beverage items. If you are considering a place with the best happy hour in Cape Coral, you are in the right place.